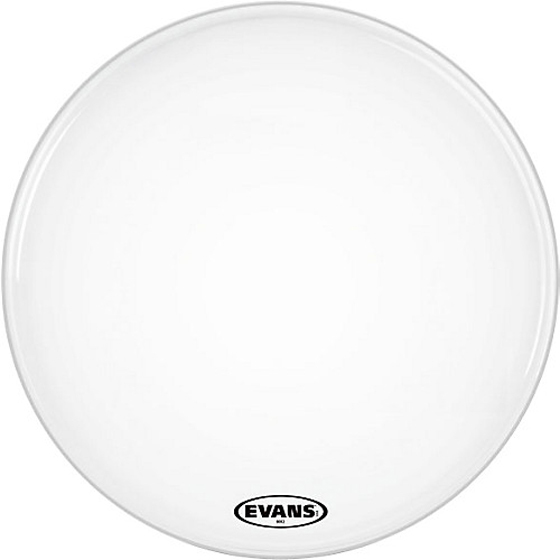 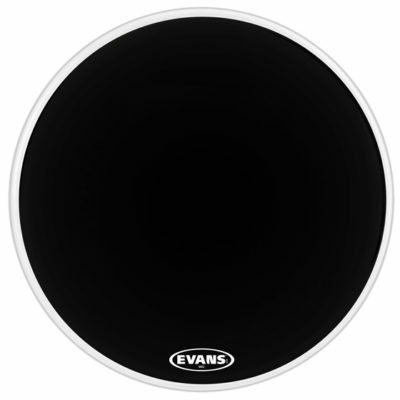 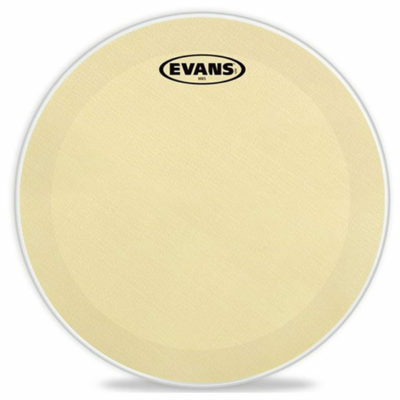 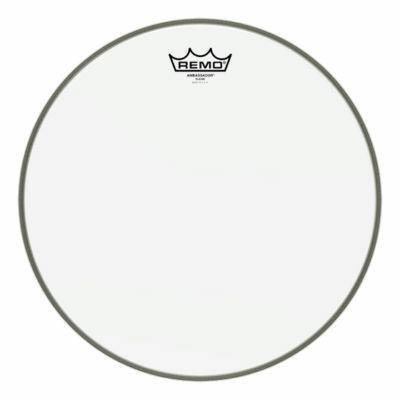 Evans™ MX™ Marching Bass 2-Ply series includes a unique tone damping system that can be manipulated by applying individual felt arcs (included) to enhance articulation and focus low-end for both indoor and outdoor marching. Available in sizes 16-32″. 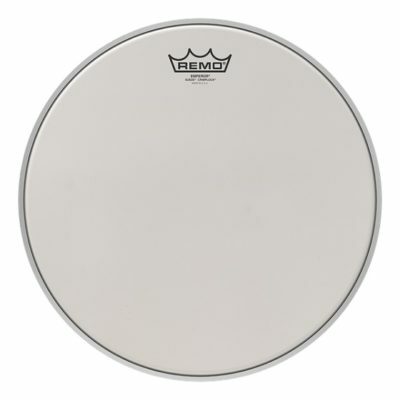 16", 18", 20", 22", 24", 26", 28", 30", 32"